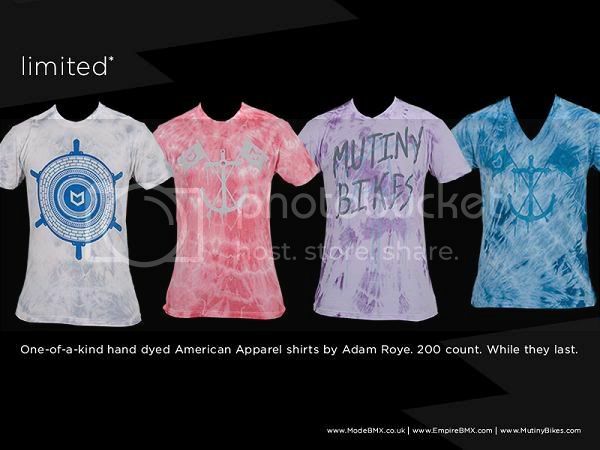 Check out these new limited edition Mutiny tie dye shirts. Related: Niki Croft Off Mutiny. | New Peg Leg Shirts. | New Odyssey Shirts.